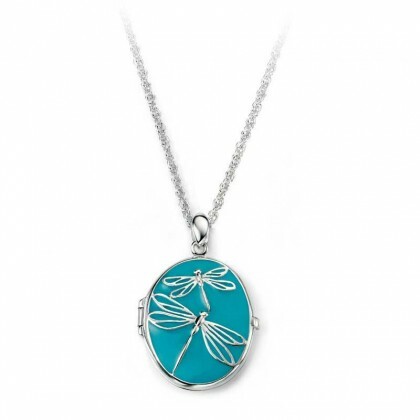 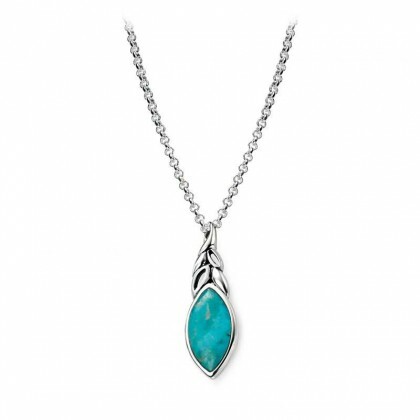 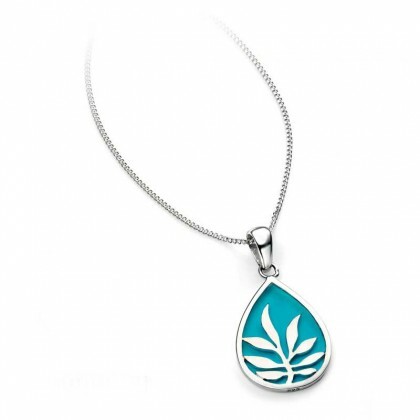 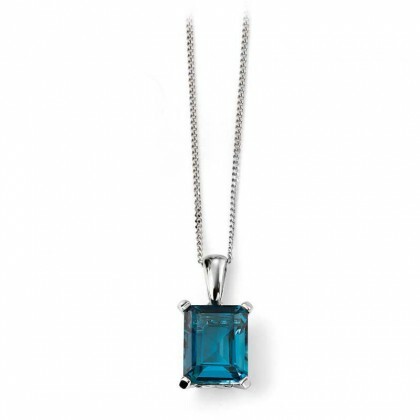 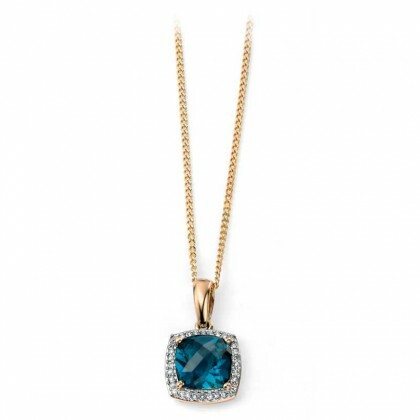 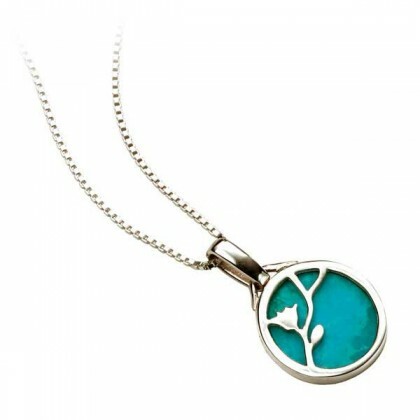 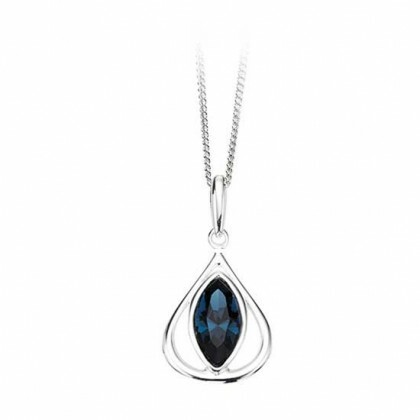 Sterling Silver Turquoise Set Pendant. 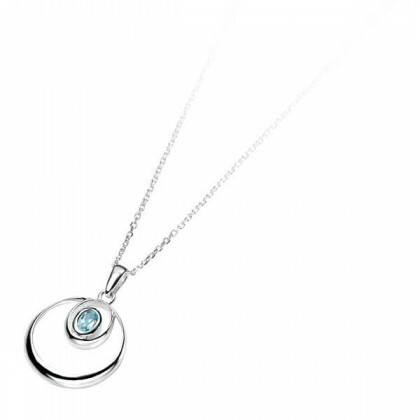 Sterling Silver Interlinking Fixed Pendant With Engraved Detail. 9ct Yellow Gold Celtic Pendant Set With Two Pear Shaped Garnets.